Shrimp Cocktail Sauce with sweet ketchup and zesty horseradish is balanced with salty Worcestershire, Tabasco and tart lemon. 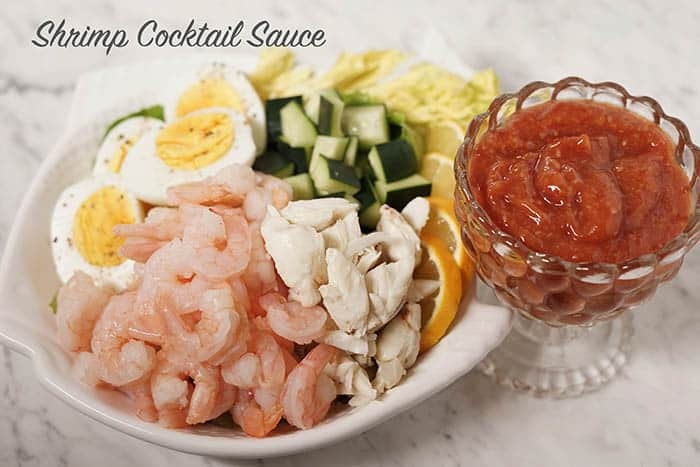 Shrimp cocktail sauce is one of the easiest sauces to make and also one of the BEST! Once you make it yourself, you’ll never buy it again! 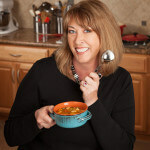 Hey it’s Deb from Bowl Me Over and I’m stopping by today to share another recipe with you! I’ve been busy over at the blog sharing new recipes like Turkey Meatballs and Zuppa Toscana Soup – (both of which might be great flavor change-ups after all of the rich foods from holiday dinners)! Don’t we all need a refresh?! 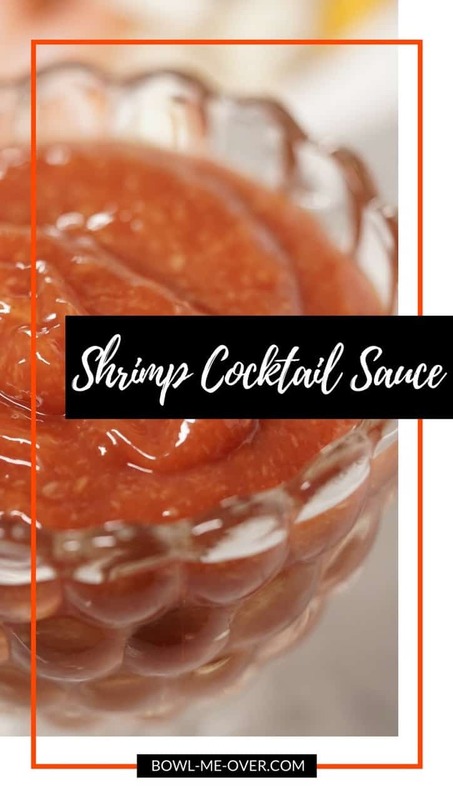 Today I’m mixing things up and sharing a great shrimp cocktail sauce that I know you’ll love. Seafood is at it’s peak during the cold winter months and now is the best time to enjoy it! Do you like shrimp cocktail sauce? Have you ever made it yourself? No? Well, you’re in for a treat because this shrimp cocktail sauce is quick and easy. Plus, it’s packed with flavor! Don’t buy it, let me show you how easy it is so you can make it at home! Homemade Shrimp Cocktail Sauce is one hundred times better than store-bought! 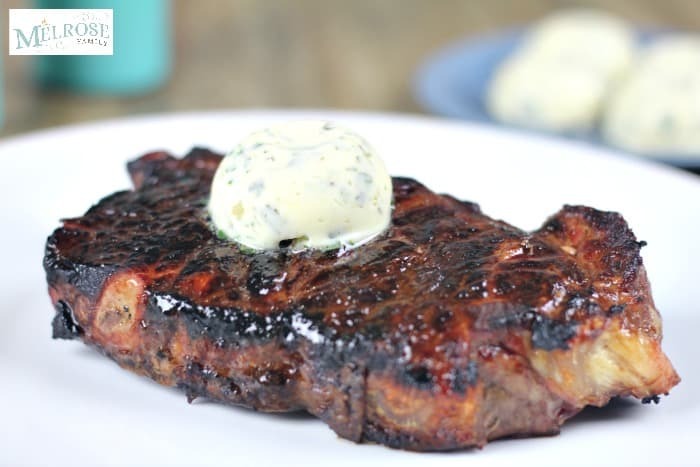 Grated horseradish will give your sauce more of a zing. If you don’t like things too flavorful you can buy your horseradish jarred and it comes in mild or hot. 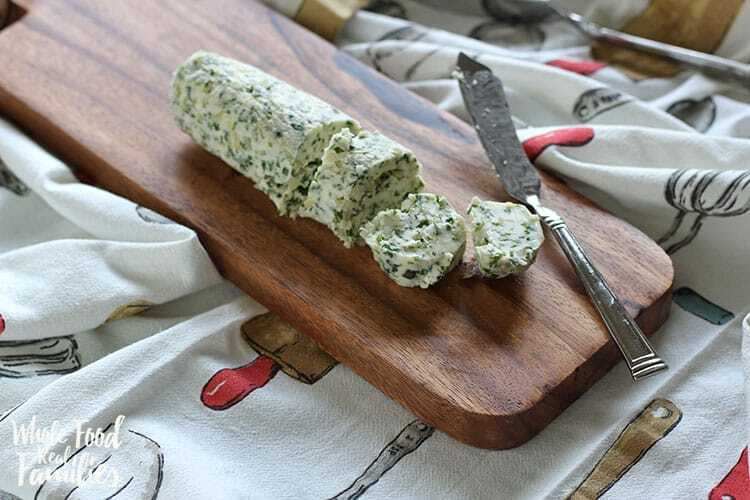 Wasabi is an excellent substitute for horseradish. 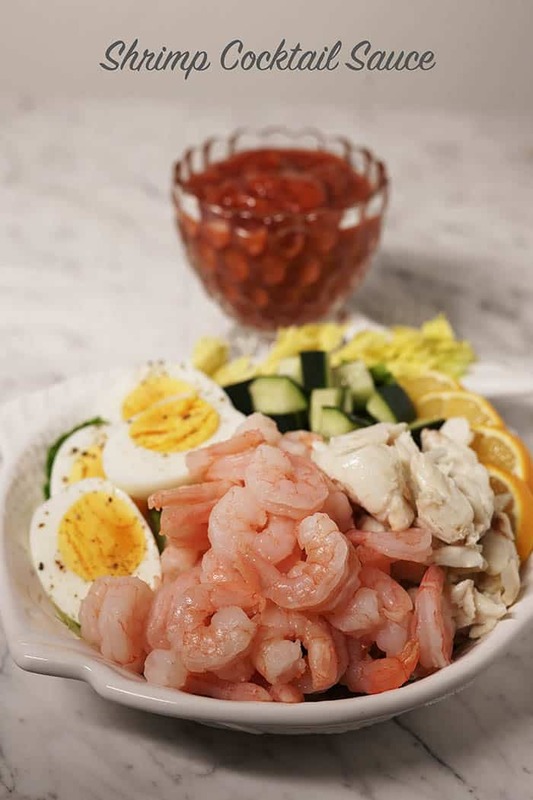 Leftover shrimp cocktail sauce can be refrigerated and used on salads or in sandwiches three to four days after making. Shrimp cocktail sauce isn’t just meant for shrimp! Use it on seafood and it works well with some vegetables as well. Horseradish gives Shrimp Cocktail Sauce that tasty bite. Though you can use creamy horseradish (mild, not near as spicy) sauce, I prefer to use the extra hot grated horseradish. It gives your sauce an extra ZING! Measure out each ingredient, pour into a small bowl and mix it well. This will make about one cup of sauce. Leftovers can be stored in the fridge for three to four days. For more delicious sauces like Citrus Ponzu Dipping Sauce or Homemade Tomato Relish be sure to visit the blog! My mini-cookbook – Say YES to Healthy is free! Simply sign up to receive my tasty recipes! Head over and check it out – www.bowl-me-over.com. 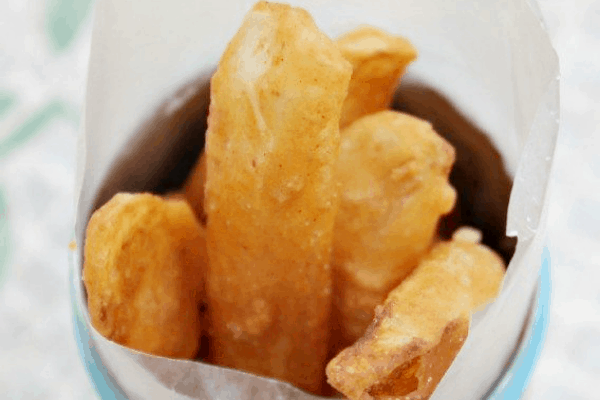 Thank you and enjoy this recipe! Shrimp Cocktail Sauce is made with sweet ketchup, zesty horseradish balanced with salty Worcestershire, a dash of tabasco sauce and tart lemon. It is one of the easiest sauce to make and also one of the BEST! One you make it yourself, you’ll never buy it again! 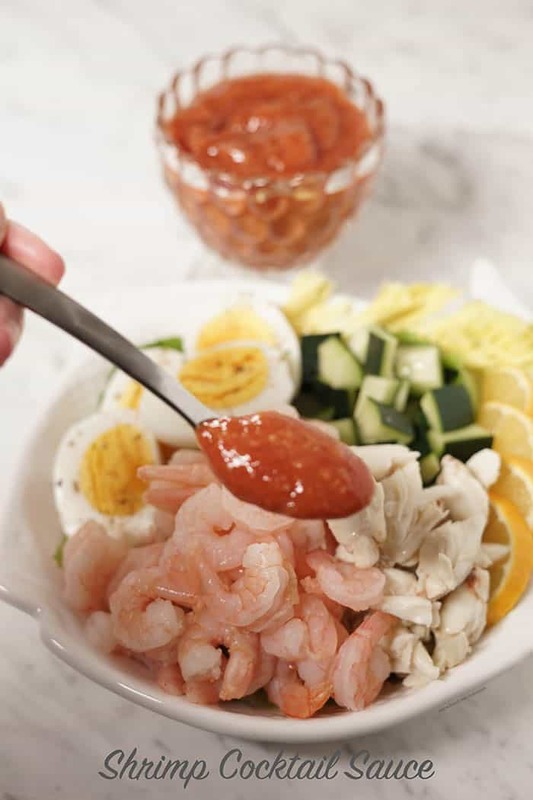 Shrimp Cocktail Sauce is made with sweet ketchup, zesty horseradish balanced with salty Worcestershire, a dash of tabasco sauce and tart lemon. It is one of the easiest sauce to make and also one of the BEST! One you make it yourself, you'll never buy it again! 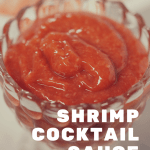 If you liked this Shrimp Cocktail Sauce recipe you might also like…. From left to right: Shallot Herb Compound Butter, Homemade Steak Fries & Herb Butter for Steak. This is such a delicious sauce! Thank you so much for sharing with your readers, enjoy! This recipe looks delicious! We’ve never tried making our own shrimp cocktail sauce but now we’re inspired! Thank you!